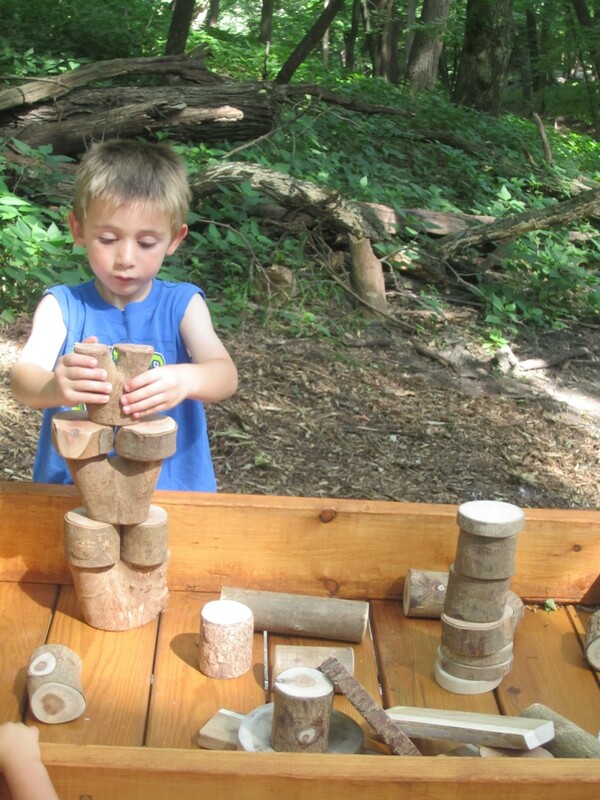 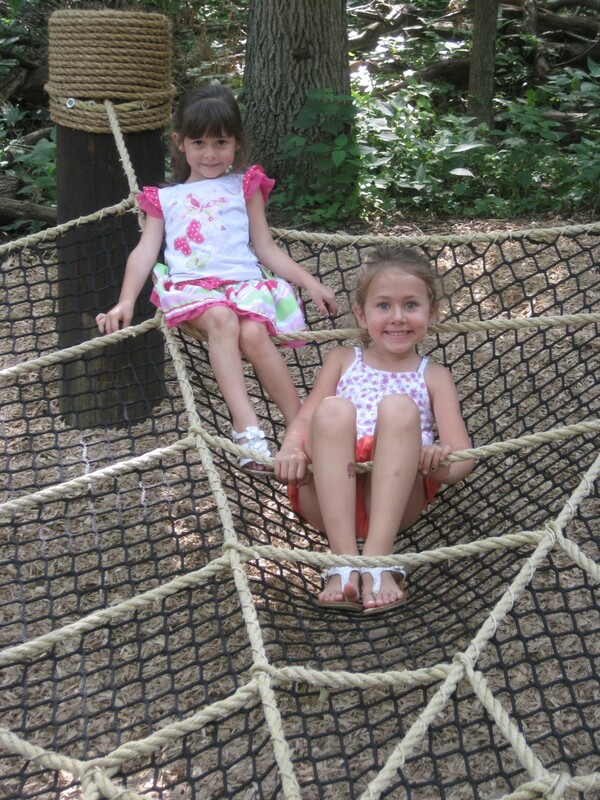 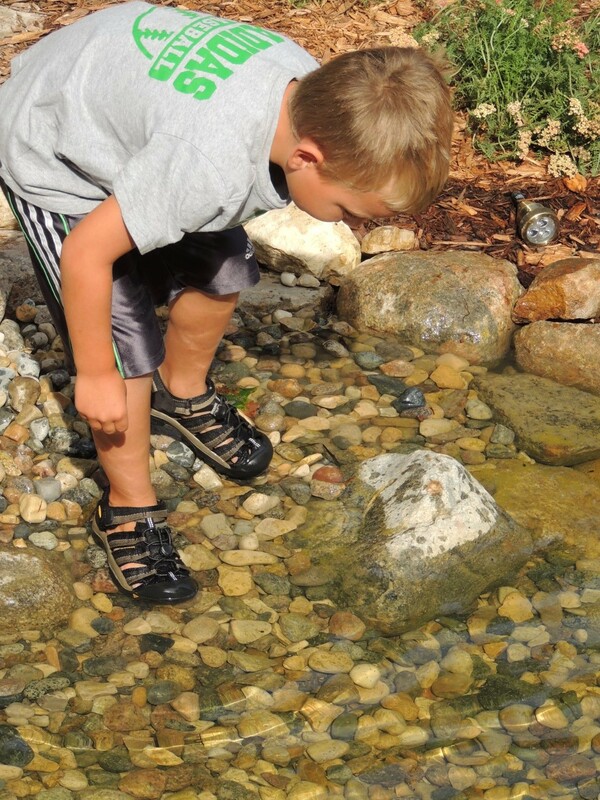 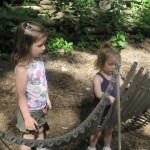 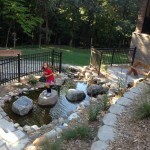 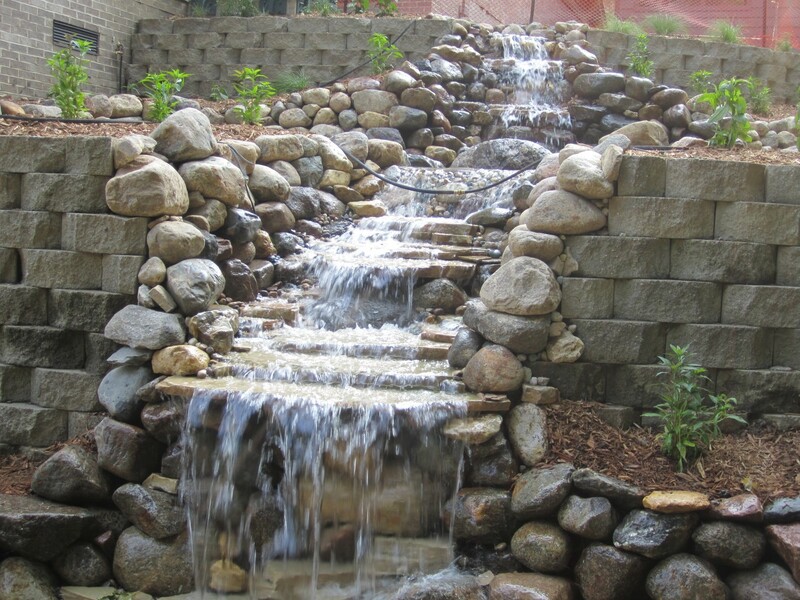 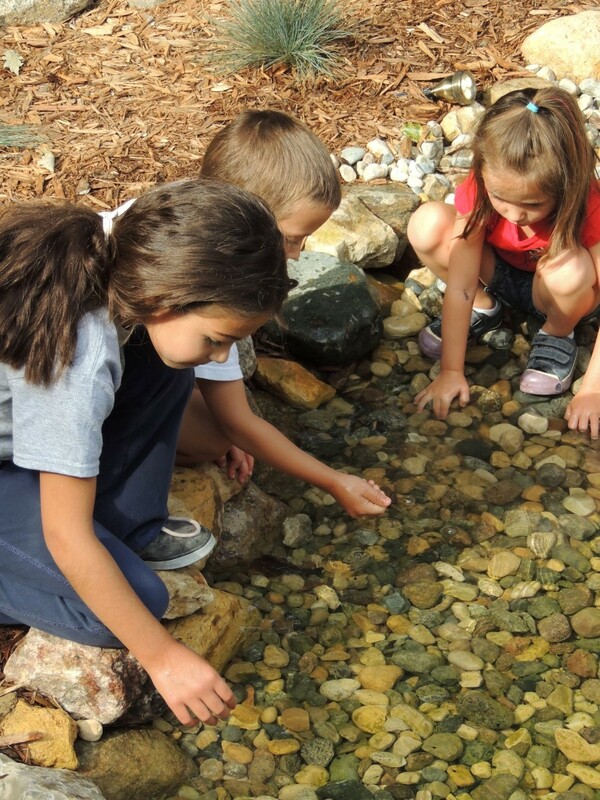 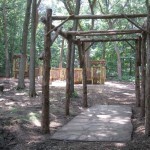 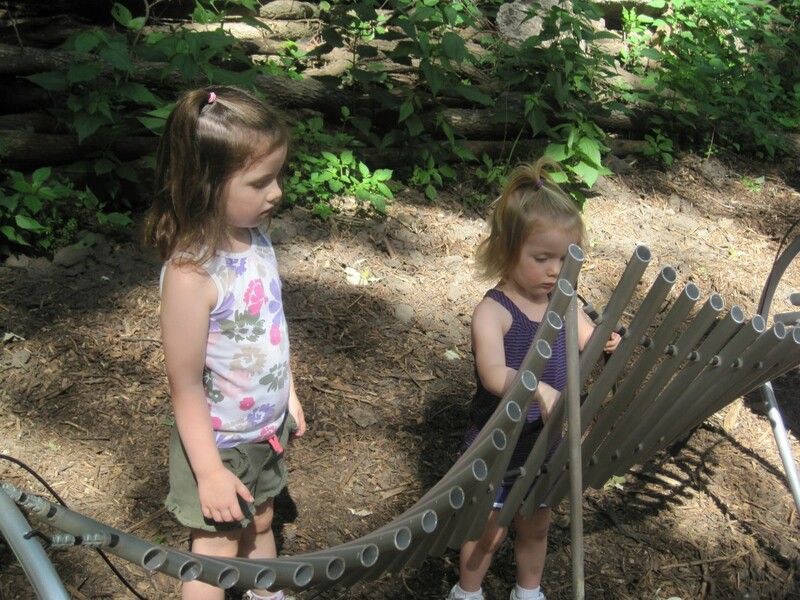 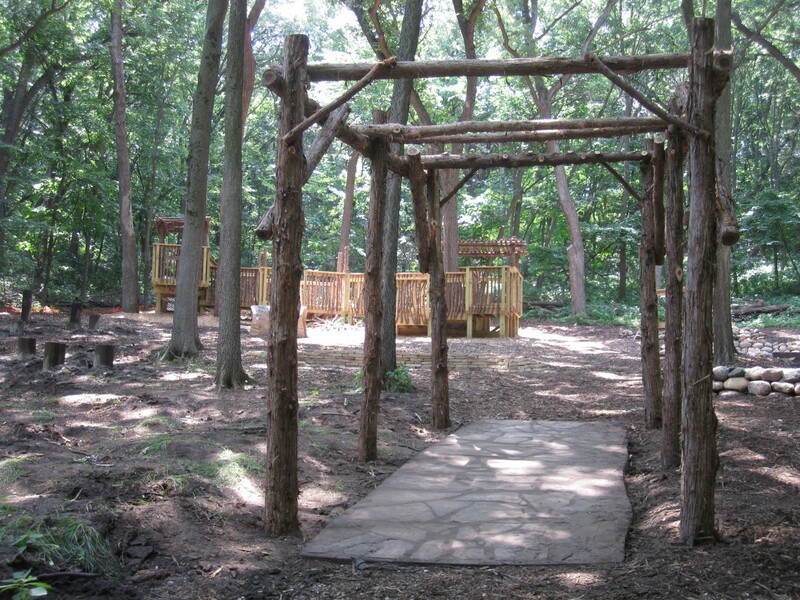 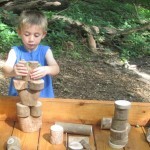 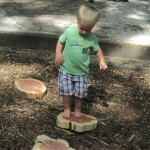 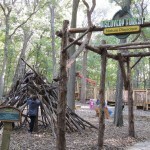 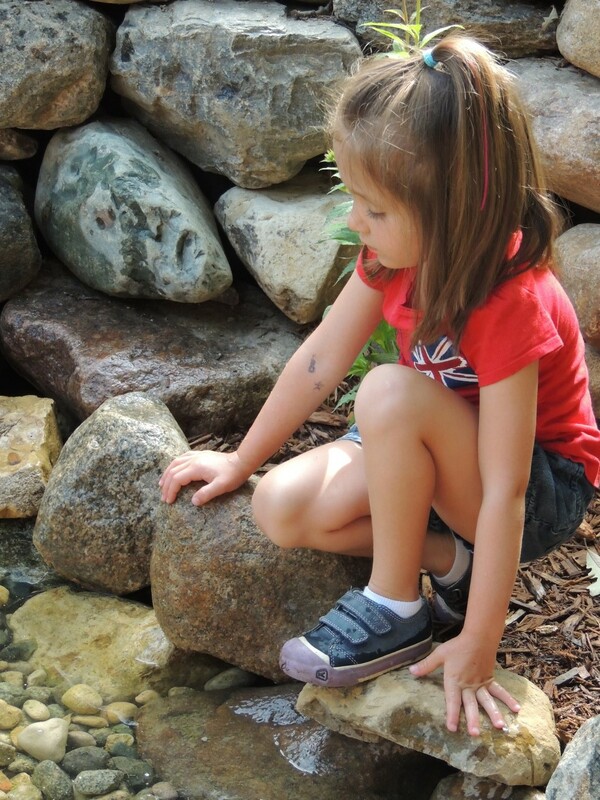 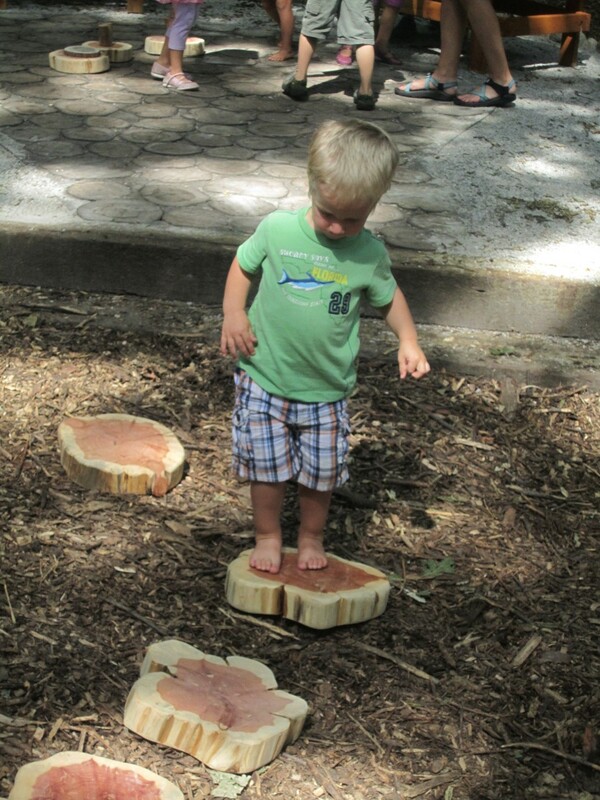 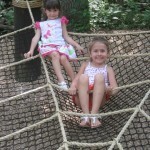 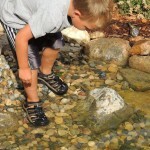 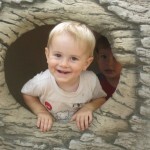 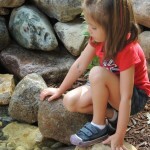 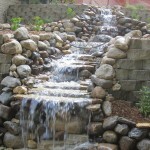 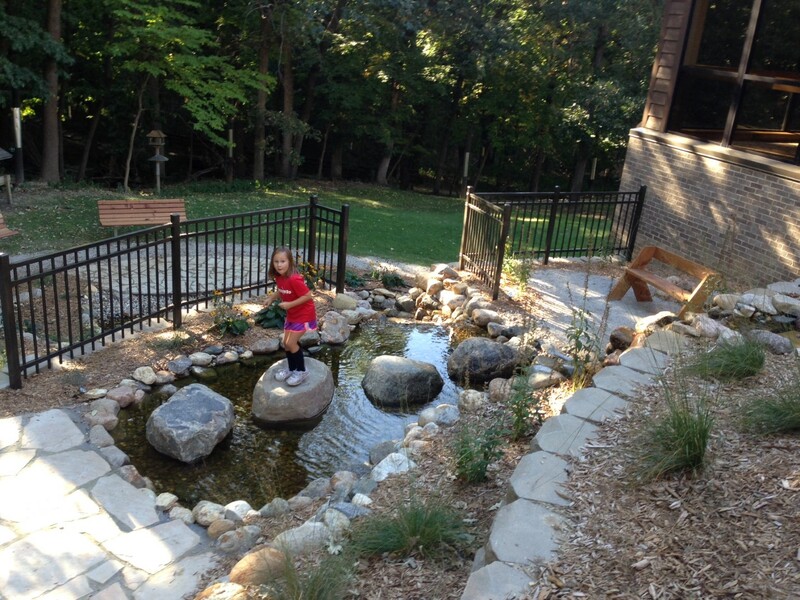 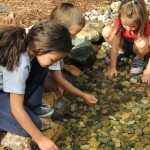 The Discovery Forest Nature Playscape and Loess Falls Water Feature were designed for active learning and play. 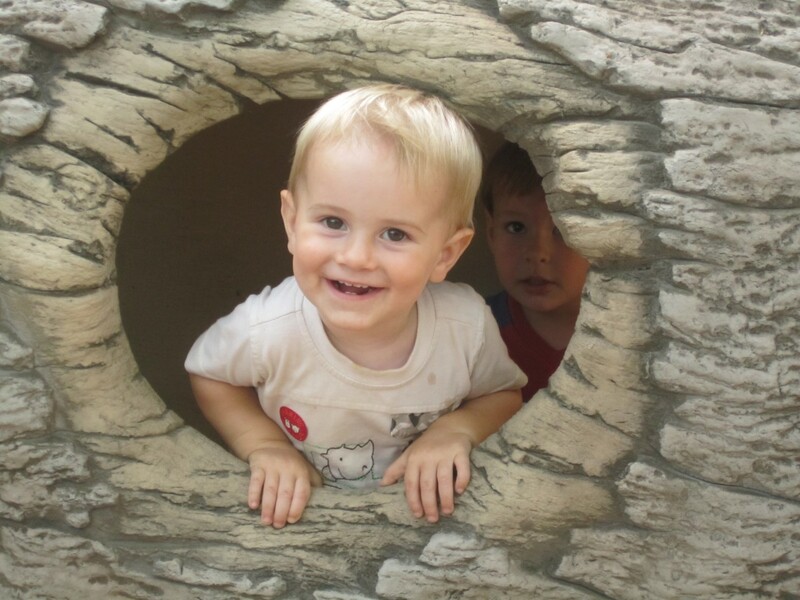 You are welcome to play after hours. 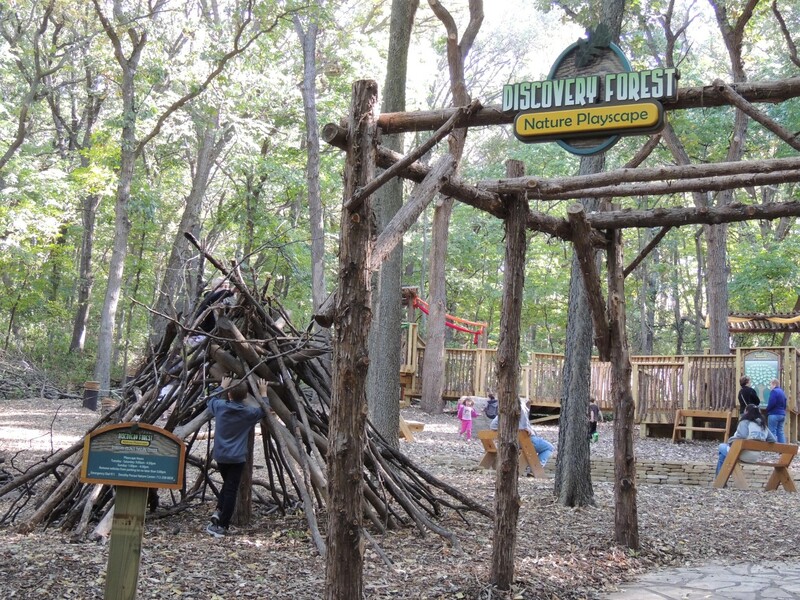 Please remove your vehicles from the upper Nature Center parking lot and park below the gates if you plan to stay after 4:30 p.m.